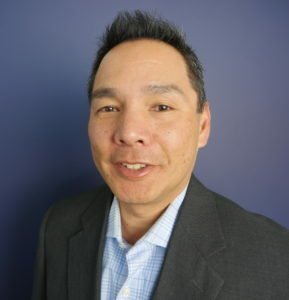 Greg Louie is founder and CEO of American Ratings Corporation. Outline the problem, the outcome you’re expecting and specific ways the company can satisfy your expectations. Restate your expectations and goals, and reiterate to the company representative your understanding of the agreement. Most problems occur because of a breakdown in communication. Being clear about the expectations you and the company have can help you avoid most conflicts. Ask the company if you should call to check on the progress of your job or if they will call you with updates. Make sure the company has a phone number where they can reach you at all times. When the company contacts you, return the call as soon as possible to keep the job on schedule. Pay for the service promptly. What advantages will being a good customer give you? Just as most consumers like to hire personable companies, Bay Area companies appreciate customers who are honest, friendly and easy to work with. Your good customer behavior sets the tone from your end and creates an environment conducive to a good relationship. Your job may go smoother and problems may be more easily resolved.